Applications for Autumn 2019 entry are now being accepted. The Postgraduate Diploma in Cognitive Behavioural Therapy (CBT) is part of a comprehensive CBT training programme, which has been renowned for its consistent record of excellence in CBT practice, training and supervision over the past 25 years. 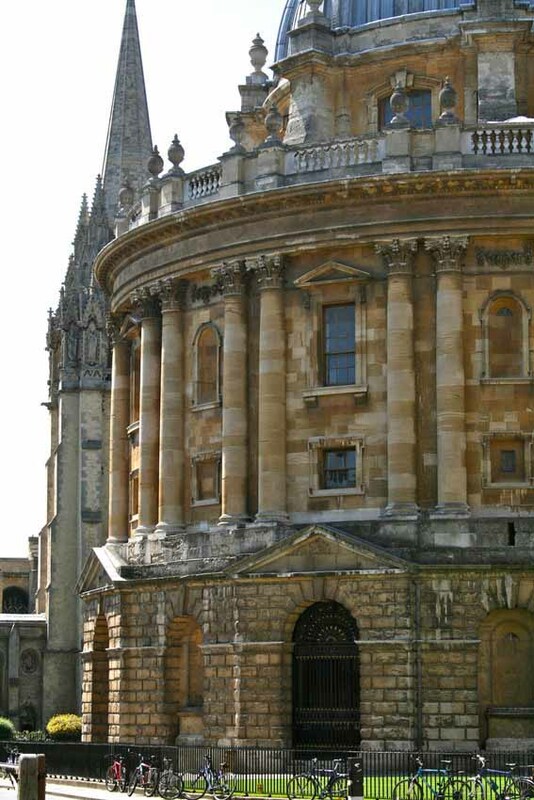 Oxford is internationally recognised as a centre of excellence in CBT and the course draws on an impressive body of local specialist skill and knowledge. Please visit the Postgraduate Diploma in CBT page on the University of Oxford Graduate Admissions website for details of course fees and costs for this programme.